Winchester is the ancient capital city of England with the most beautiful historical buildings, which represent the prestigious past of UK. The attractive heritage city proffers the visitors with an array of cultural and historical sites. It also includes a superb collection of restaurants and tranquil of green spaces. Winchester Cathedral is the main attraction of the place, considered to be the longest Cathedral among the European nations. The city also offers a wide variety of high quality and centrally located accommodation facilities which caters for the luxurious holidays in UK. The months of March, July and December are considered to be the best time for planning a vacation to this place. You can have lots of fun during this time. There are various airports which serve this place and provide the visitors an easy way to reach here. The London Heathrow Airport, considered to be one of the largest airports offers flights to the major destinations for holidays. Some other airports which connect to this place include Southampton Airport, London Gatwick Airport and the Bournemouth Airport. The place is famous all over the world for its remarkable hidden treasures like The Jane Austen’s Tomb, Anthony Gormley’s Sound II and the Winchester Bible. The Cathedral is also a spot for some exciting concerts like the Bournemouth Symphony Orchestra during summers. 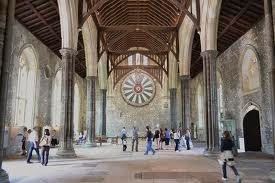 The Great Hall is the only left behind part of the Winchester Castle, a striking site to explore. It is considered to be the home of the legendary Round Table. Visiting this place can help you getting aware of the architectural feature of this place. 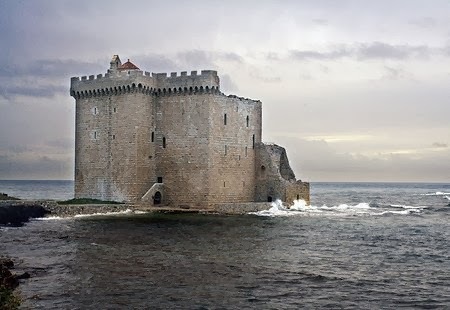 It is one of the gateways of medieval times which used to serve as a prison for the debtor’s. The place is a masterpiece with beautiful graffiti carvings on the walls and floors. The displays here include a collection of measures and weights, and you can also view the scenic beauty of the city from the rooftop. The Discovery Chamber is the venue for the festival, which displays a great combination of the chamber songs and music. The program is presented by one of the most brilliant and exciting chamber groups of Britain. There are many hotels in the city which offer you with all the required facilities. The various hotels you can check include South Winchester Lodges, Lainston House Hotel and Holiday Inn Winchester etc, perfect for minor breaks during the trip. 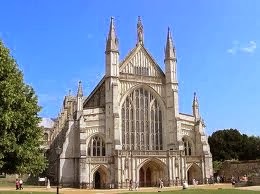 The above discussed places make Winchester a great option for a vacational tour to UK, where you can go and have fun. 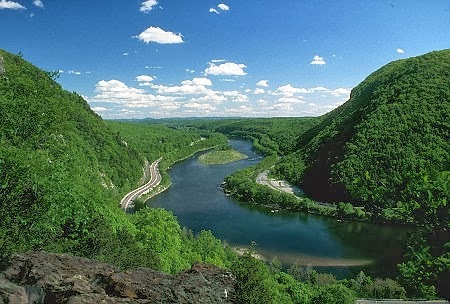 Poconos is an amazing mountainous region full of numerous surprises and pleasure. This place is beautifully nestled inn between the lakes, green mountains, waterfalls and the dense forests. The eye catching natural scenery of this place attracts several visitors towards this place all round the year. You can also visit this place during your holidays and explore the hidden treasures that are yet not revealed. The mountains also offer some of the best lodging facilities with the delicious cuisine that will definitely make your trip a wonderful experience. October is the best time to visit this place as it offers the favorable time to enjoy several thrilling activities like hiking, biking and adoring the natural beauty of this place. If you like to play in the ice and enjoy you can also visit this place in the month of January. During this month the mountains are covered with snow that is perfect for ice skating and skiing. The visitors who love thrill and adventure can enjoy the activities like hiking, camping and trekking. 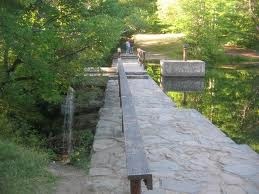 The Hickory Run State Park is of the best spots for hiking. These activities also offer you an opportunity to have the pleasure of enjoying the spectacular scenery of the beautiful landscapes. The guess can also visit the Clayton Park Area that is located beside the Lake Henry. This place is best for enjoying the activities like boating and fishing. The visitors can also go exploring the diverse wildlife of this region in this park. This place also possesses the world’s best casinos which reflect the stunning night-life of this place. You can also go in one of the best ones and try your luck. The best known casinos of this place are the Mount Airy and the Mohegan Sun. If you are visiting this place in the winter season you can enjoy some snow activities like skiing. The snow covered Alpine Mountains, Big Bear and Blue Mountains are the best ones for this activity. This mountain country offers some of the best hotels that provide fine staying facilities to the guests. Most of the hotels are known for their special welcome of the guests with a friendly staff. You can also find some restaurants offering delicious food which can be enjoyed by you with your family members. Danny’s Fettuccine Bar is a well known restaurant and attracts the ones who love Italian food. So, this was all about the mountain city of Poconos. Make sure you make all your bookings in advance before visiting this place. Enjoy your trip to Pocono and have a great time. Located in the French Riviera Cannes it is ever popular for the Cannes Film Festival. It is also a popular tourist destination with pristine beaches, luxurious boutiques and cafes. Visitors can have a leisurely walk along the promenade at La Croisette which has a waterfront lined with palm trees, nice boutiques and cafés. The city is also a hub of art and culture offering a large number of museums namely Musée d'Art et d'Histoire de Provence which showcases artifacts dating back to the Prehistoric times and Musée de la Castre that houses objects from Pacific islands or Peru. Cannes can be reached by Cannes Express. The Nice Côte-d'Azur airport is 15 miles away and shuttle service is available as well between the airport and the town center. The best time to visit Cannes is during the months of July and August. Heritage weekend that falls on the 18th and 19th September is of particular interest when all the historical places remain open to visitors. Winter is a low season but late spring and early autumn is generally recommended. 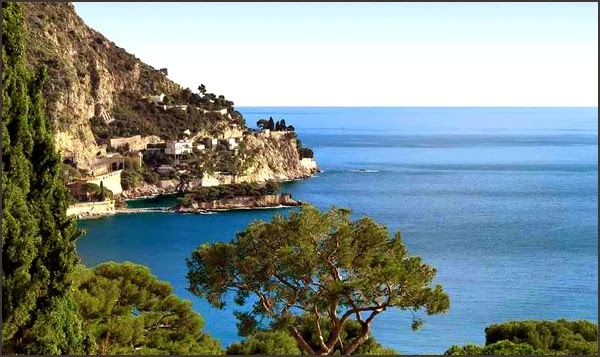 The Côte d'Azur known as the French Riviera in English is located along the Mediterranean coastline of the southeast corner of France that includes the sovereign state of Monaco. You can visit St. Tropez which is an outlandish fishing port in high summer or visit the toy kingdom in Monaco consisting of tropical gardens, Belle Époque grace notes, casinos, and Manhattan-like towers. It is a famous road that is 2km long and stretches along the Mediterranean sea coast. It is a famous boulevard lined up with expensive shops, hotels and restaurants. Starting from the Palais des Festivals to the point that juts into the Mediterranean from where you van enjoy great panoramic views of the Lerin Islands and the gulf. It is an archipelago has four islands off the French Riviera in Cannes. Île Sainte-Marguerite and the Île Saint-Honorat are the largest among the islands. Île Sainte-Marguerite is just 15mins boat ride from Cannes and the larger one of the two main islands. The island is a part of the commune of Cannes. Île Saint-Honorat consists of beautiful scenic walking paths and is a thirty minute trip from Cannes by boat. He founded the Abbaye de Lerins monastery in 400 AD. The island consists of criss-crossing majestic paths. The ferry port of the island has a number of restaurants and cafes. Although hotels, villas and penthouses all are available in Cannes, luxurious apartments on rent are clearly the best accommodation possible. Apartments are also cheaper than hotels and allow comfort, freedom and privacy. Known for its marvelous festivals and beautiful sights, Cannes can be an outstanding place to have fun. 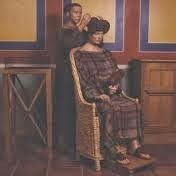 Every country has its own history and culture that is unknown to the inhabitants of other countries. So, if you have interest in the historical aspects of different countries and love exploring them, you can select Canterbury as your next holiday destination. 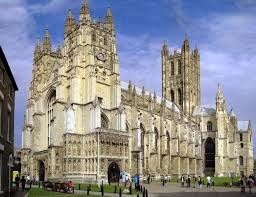 It is a historical Cathedral city located in England. This place offers a perfect blend of shore, city and countryside. The long stretched astonishing coastlines, serene beauty, picturesque landscapes and diverse cultural and historical heritage of this place will surely amaze you. The surrounding hills, valleys and wood provide an opportunity to the visitors to explore this land and get to know the unknown aspects of this glorious countryside. Apart from the history, you can also enjoy on the stunning beaches of this place. 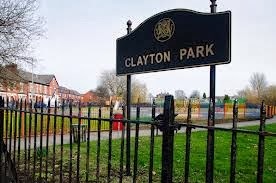 Being a small city this place does not have its own airport but it is well connected to the world by the international airports like London Gatwick Airport and London Heathrow Airport. Another airport that offers flights to this place is Manston Airport. 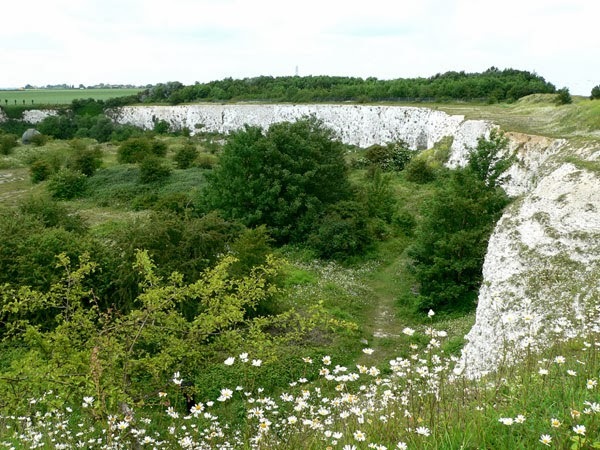 This reserve is considered as the home to a wide array of butterflies and plants. The stunning beauty of this place is enhanced by two ponds located inside the reserve. This reserve protects the plants of about 350 varieties with 25 species of colorful butterflies. Located next to the Canterbury Cathedral is Canterbury Roman Museum and exhibits the impressive remains of Butchery Lane. It beautifully preserves the remains of the Roman town. A touch screen computer placed in the premises allows the individuals to test their skills. The area at the end of the museum showcases the exhibits of the archaeological skills of the Roman Empire. This wild life park is an animal preserve that is spread in 450 acres of landscape. This park was established with the aim of preserving and breeding the endangered species of this region. 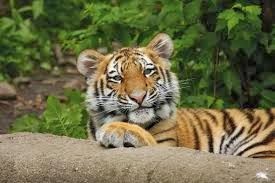 You can have the sightseeing of some exotic animals like leopards, tigers, gorillas, Cape buffalo and black rhino in this park. The visitors can find an accommodation that suites their budget and offers fine hospitality. Some of the top listed hotels of this place comprises of Ebury Hotel, Canterbury Cathedral Lodge, Howfield Manor Hotel, Abode Canterbury and The Falstaff Hotel. 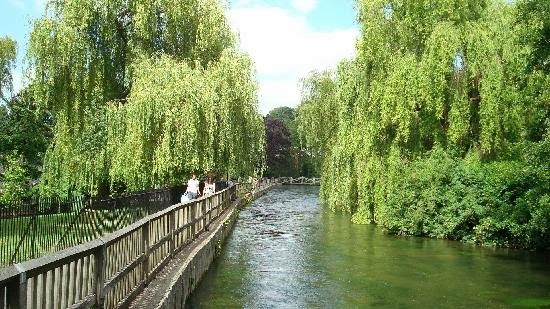 Canterbury proffers remarkable architectural history, diverse wildlife and stunning coastlines that can be explored by the visitors during their visit. Planning your trip to this place will surely leave you with cherishing memories.